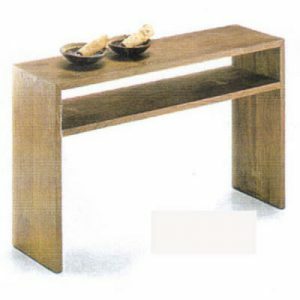 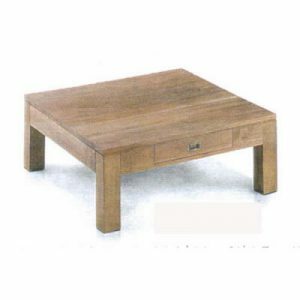 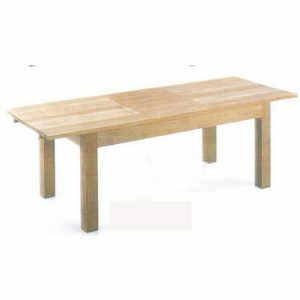 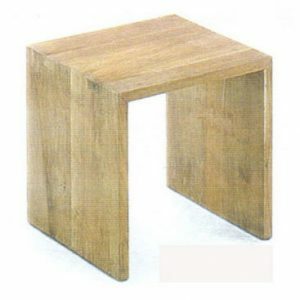 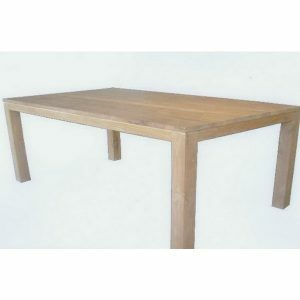 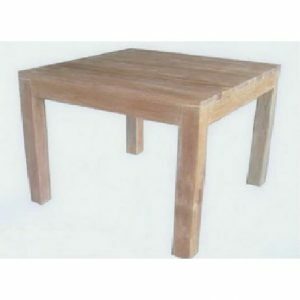 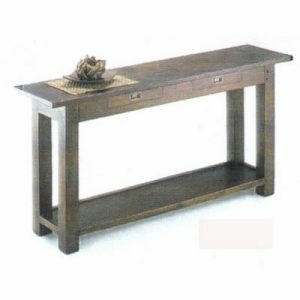 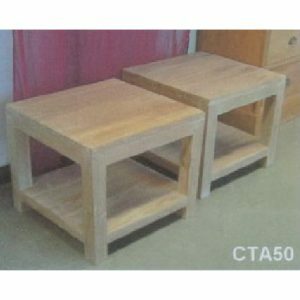 Our teak furniture will not all be completed without the existence of high quality table. 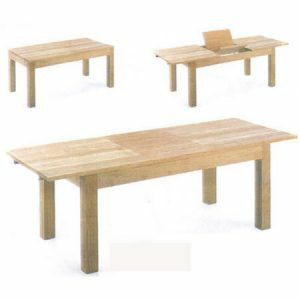 If you need to make an accent of minimalist elegant, choice goes to extending dining table, dining table rectangular, dining table squart, coffee table with drawer and coffee with drawer. 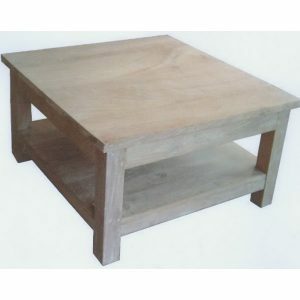 Our skilled artisans made some extended design to give a slight of modern nuance and elegant look with small coffee table double top and coffee table double top. 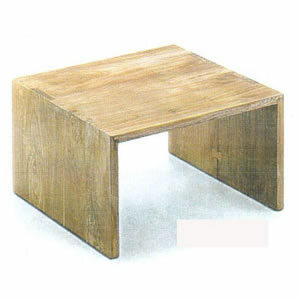 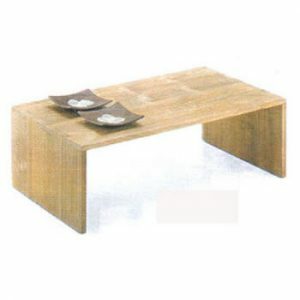 To give Japanese nuance on indoor furniture, we provide several models including coffee table double open side table, open side table small, open side table, end table and end table double top.